CARSON - No one could have imagined this. Enjoy the May 15th issue of South Bay Community News! Enjoy the recent issue of South Bay Community News! Businesses, join us as we relaunch the print edition July 2018! Advertising and marketing (print/digital/social media marketing/included on our website, profile article on your business, upgrade size as available) for only $99 per month. 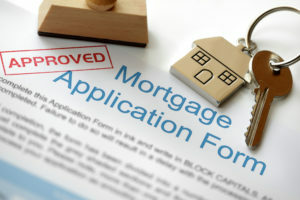 Need a Home Loan in Huntington Beach or the Nearby Area? Are you looking for a home loan in Huntington Beach, San Pedro or the nearby area? And now... the real season begins.